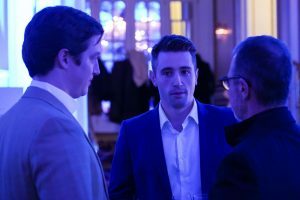 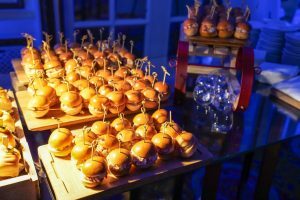 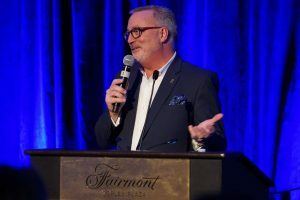 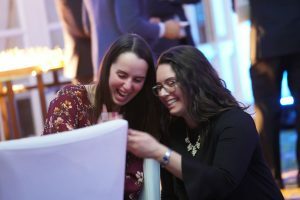 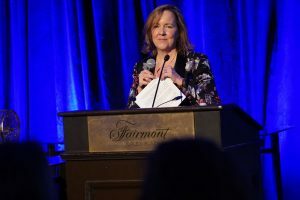 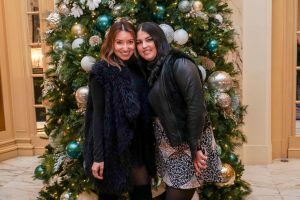 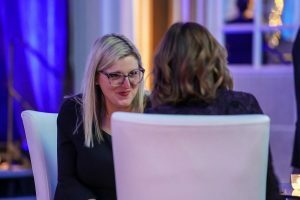 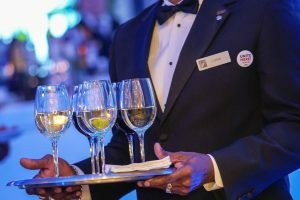 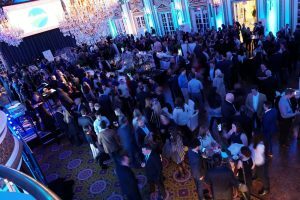 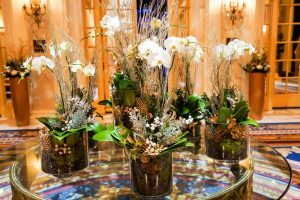 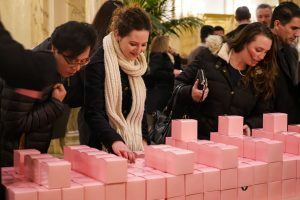 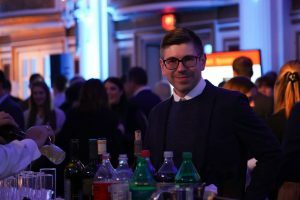 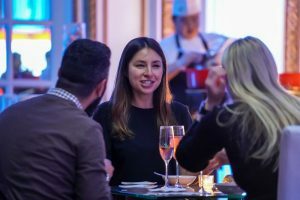 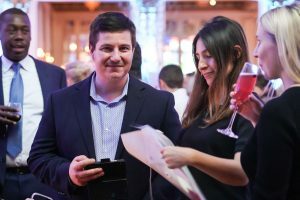 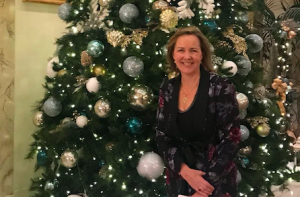 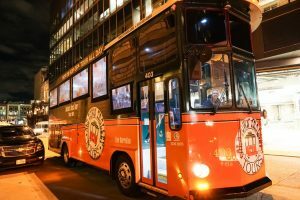 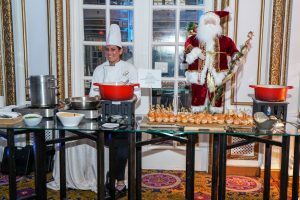 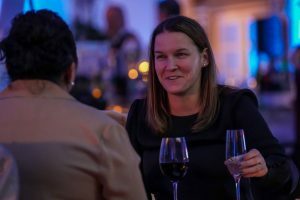 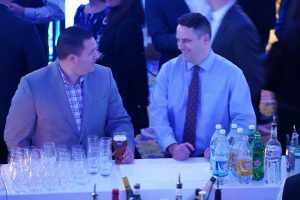 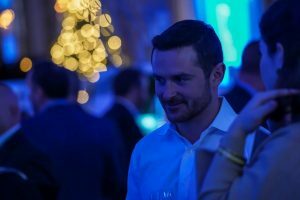 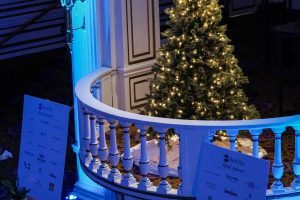 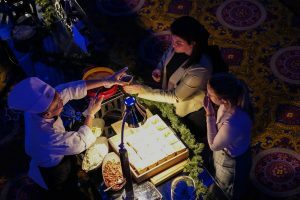 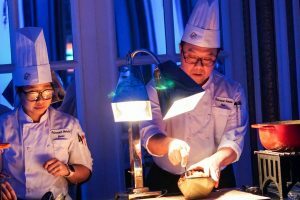 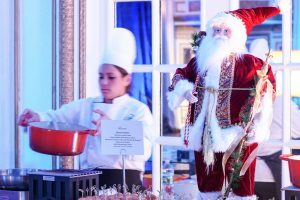 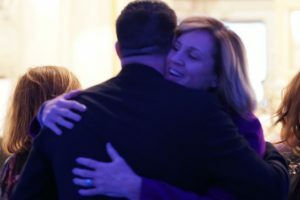 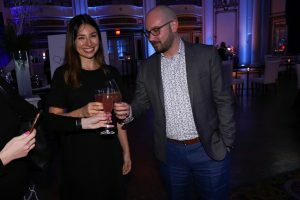 The Best of Back Bay 2018 was held on November 28 at the Fairmont Copley Plaza. 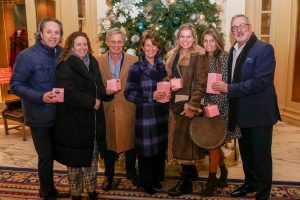 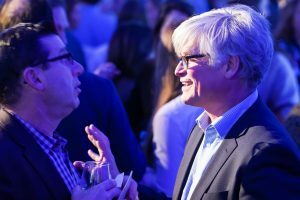 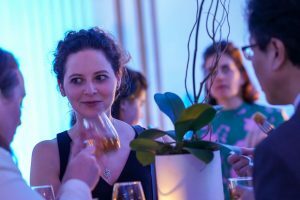 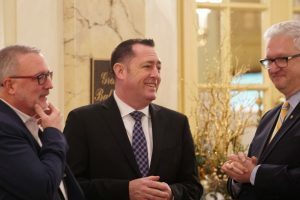 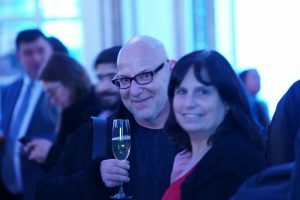 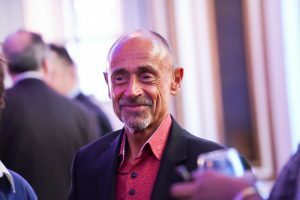 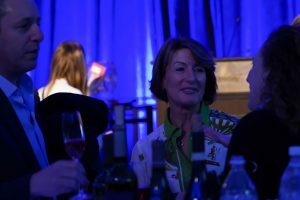 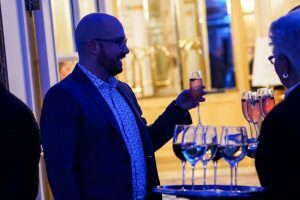 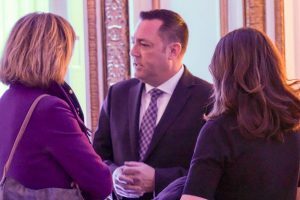 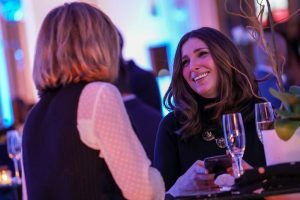 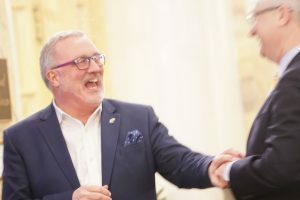 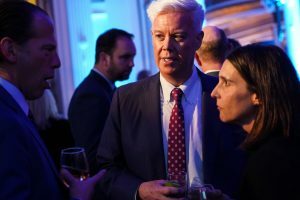 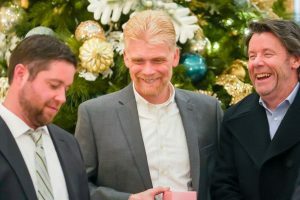 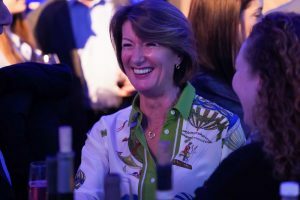 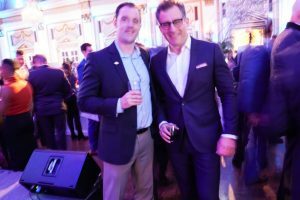 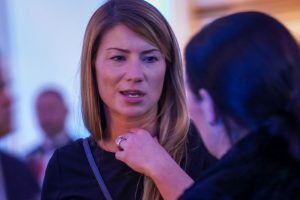 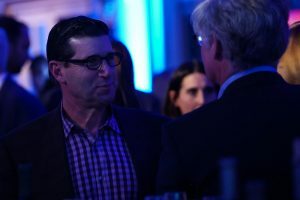 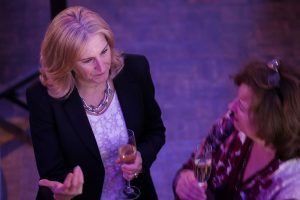 Four hundred guests, including representatives from over 100 event sponsors, came together for a reception to celebrate the very best of what Back Bay has to offer. 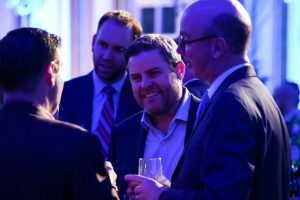 Did you miss the event? 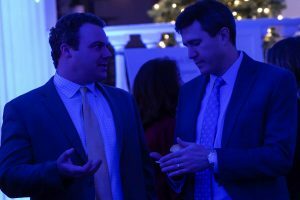 Not to worry — here are photos from the evening. 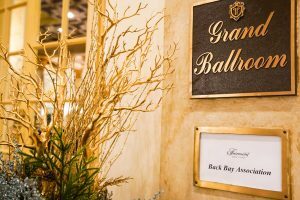 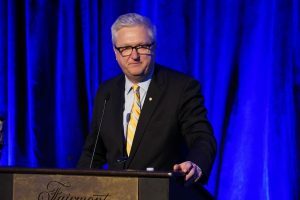 The Back Bay Association would like to give a special thanks to our host, the Fairmont Copley Plaza, transportation sponsor, Old Town Trolley, invitation sponsor, Adams Design, and the more than 100 sponsors who made the evening possible.